In the autumn the Royal Yachting Association asked recreational boaters to take part in a survey about how Automatic Identification System (AIS) equipment is used on your boats. Almost 1,300 people responded with the majority being from around the UK. The survey encompassed a prize draw and Kent sailor Tony Chamberlain has been named as the lucky winner of the Garmin VIRB Elite action camera. The information all the respondents have provided will help the RYA improve its understanding of the number and spread of recreational boaters using AIS on board their vessels. It will be used to quality assure our data as we update the RYA’s UK Coastal Atlas of Recreational Boating. This dataset is a tool to help protect the areas which are most important to leisure boaters. A total of 70% of you said you use AIS equipment on board your vessels – 86% of which are sailing vessels and the other 14% are powerboats. The RYA does however accept an inevitable element of survey bias because you will have been more likely to respond our survey about AIS if you use AIS! 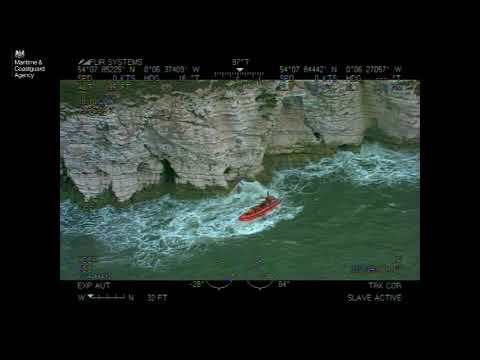 That said, it has been previously estimated (during studies comparing AIS, radar and visual sightings) that depending on where you are in the UK, between 10% and 30% of recreational boats are transmitting AIS signals. In the survey 37% of you said you were transmitting either an AIS-A or AIS-B signal, which is not entirely out of line with the estimates above when taking into account the audience completing the survey. Regardless of the number of people using AIS equipment, the details of your AIS use are interesting. Of the 70% using AIS, there is a roughly equal split of those only receiving signals compared to those both transmitting and receiving signals. The vast majority of you are using either an AIS class B transponder and dual channel receiver (43%) or a dual channel receiver only (44%). 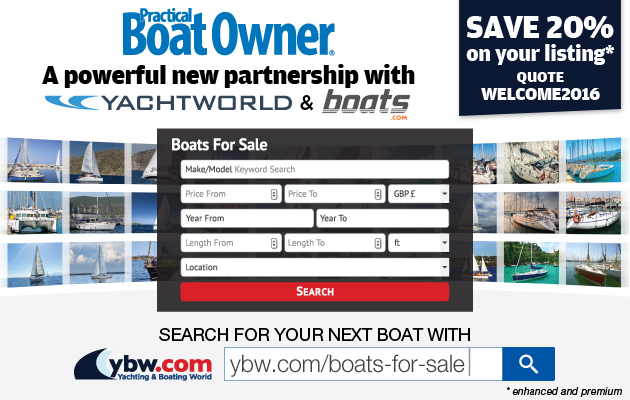 Newer technologies such as live website feeds, mobile and tablet apps are finding their place too with almost just over 3% of you using them when out on the water. The rest of you are using class A transponders and dual channel receivers on your boats. Although the vast majority of AIS users who responded regularly undertake coastal (74%) or offshore cruising (22%), we were interested to see that AIS is also used by those racing (4%) and inshore dinghy sailing and small motorboats (1%). 70% of AIS users who responded to the RYA survey sail in vessels of 7 to 12m in length, with another 26% in vessels of 12 to 20m. Where it becomes very interesting, and indeed difficult to summarise, is when the RYA look at the reasons you have decided to or not to use AIS on board your vessels. Boat owners not using AIS have told us it is due to reasons such as cost, a lack of need in their area as there is limited marine activity, an overuse in their area resulting in clutter on-screen and effectively rendering AIS-B useless, a lack of power on board and a few of you even said you don’t use AIS because you don’t want “big brother” to watch your every move. AIS users similarly have a range of reasons which include the ability to “see and be seen” in all conditions (night, fog, poor weather, etc. ), its ease of use over radar, AIS’s effectiveness in mayday situations and an all-round improvement in safety/collision avoidance. UK-wide data analysis of recreational vessels transmitting AIS signals has increased by over 30% each year from 2011 to 2013 and there’s no evidence to show that these figures will not continue to rise. So whatever your reasons for or against using AIS, one thing is clear, AIS use on recreational vessels is on the increase! Do you use AIS onboard your boat? The RYA wants to know!